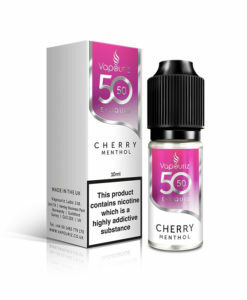 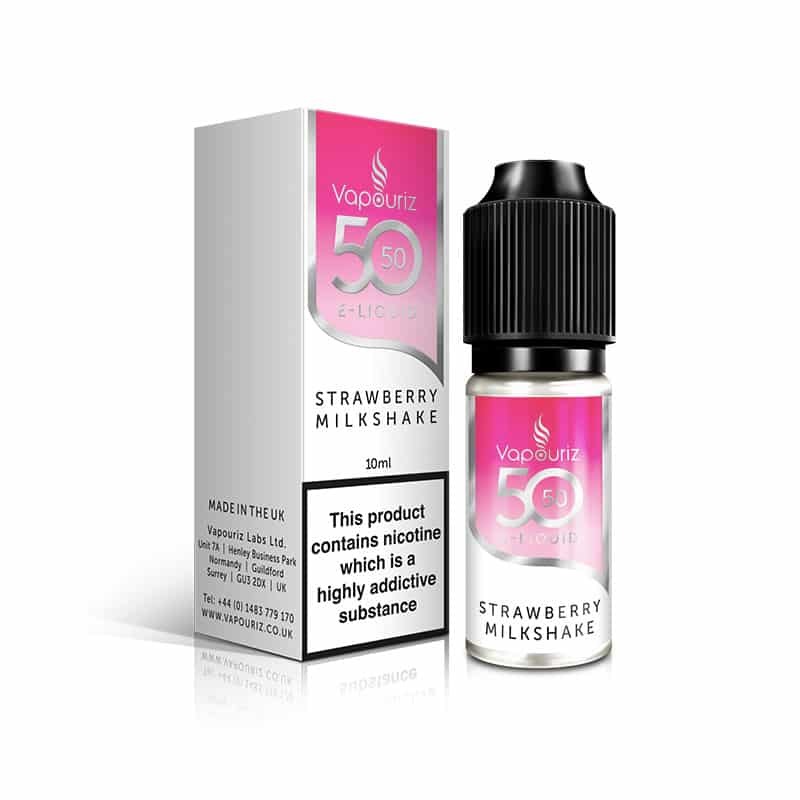 Strawberry Milkshake by Vapouriz 5050 features ripe strawberries, smooth fresh milk, and a hearty helping of whipped cream help to recreate the taste of a strawberry milkshake! 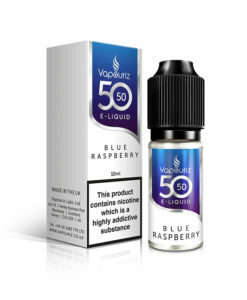 I have tried a few of these flavours and have enjoyed all of them up until this flavour. Really isn’t nice. Tastes like milky soap.